Welcome to The Qatar University Journals Portal. 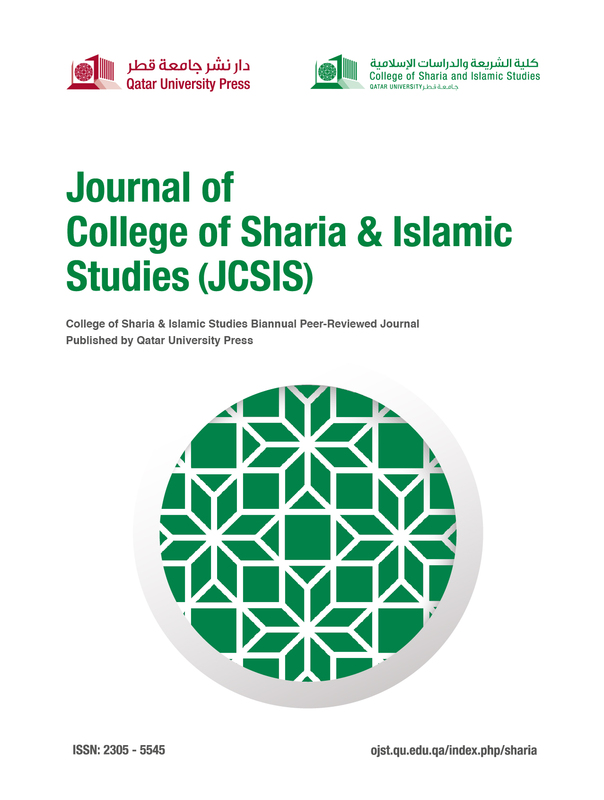 This is publication home of Qatar University Academic Refereed Journals. You can browse, registration and submit papers by navigating to the appropriate Journal page. 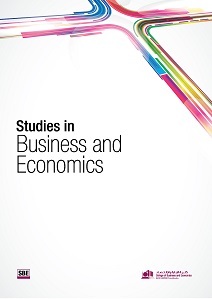 Studies in Business and Economics is a referred and indexed semiannual periodical published by the College of Business and Economics at Qatar University. The Journal is listed in Cabell’s Directory of Publishing Opportunities.